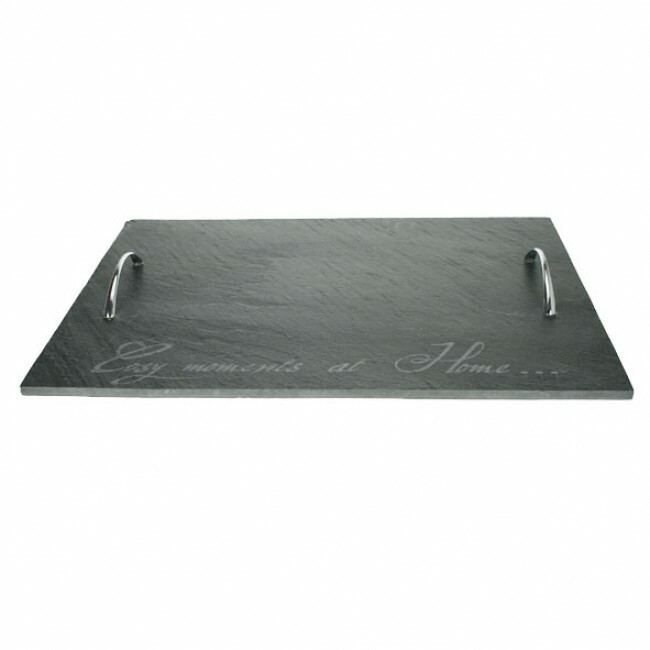 Cosy & trendy presents a beautiful slate rectangular service tray with handles of a dimension of 16 x 12 " / 40 x 30 cm. This slate serving tray will bring aesthetics and simplicity to your table. The handles of this slate serving tray Cosy & trendy can be transported easily, moreover this tray will value fruits, cheese, cold cuts, apperitifs and other culinary preparations. Although highly resistant - considering that they may withstand temperatures in between -20°C and 80°C - the items made in slate must however be handled with high care knowing that the slate has to stay away from the dishwashers. 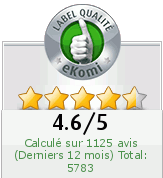 Therefore, we simply advise you to clean your products with some water and soap. Finally, the slate being a porous rock, we do suggest you to regularly apply a mineral oil which will provide a better stain-resistance.